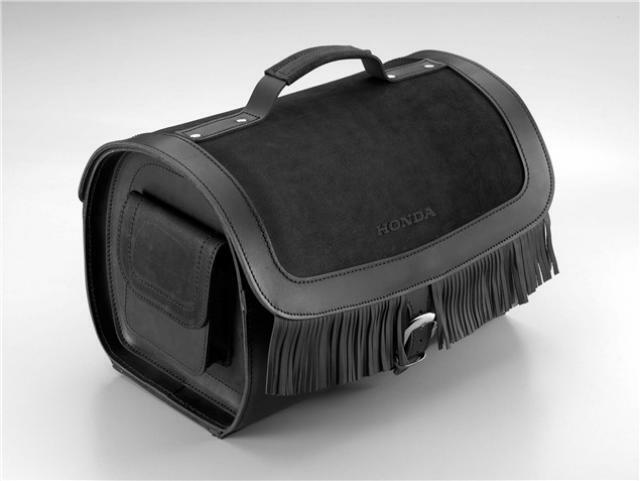 Retro-styled Honda hits our shores. And it's cheap too. 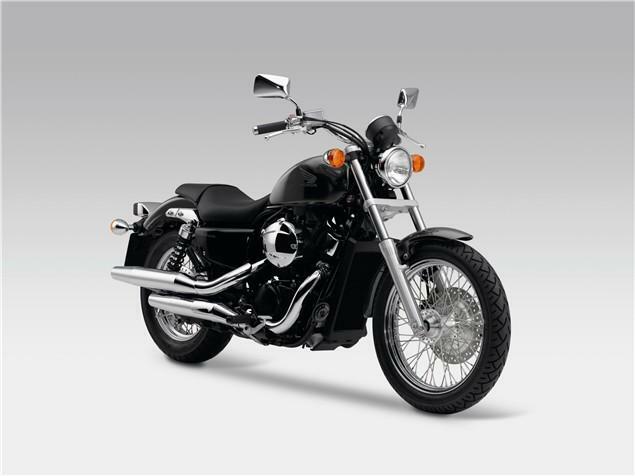 HONDA have just launched the classically styled VT750S in the UK, priced at just £5,845 on the road. Honda say it's guaranteed to turn heads with its retro looks and sleek metallic grey colouring, the VT750S is a great motorcycle for riders of all experience levels with its comfortable riding position and great all-round manageable performance. Powering the new VT750S is a liquid-cooled, V-twin of 745cc. The motor is thoroughly modern, boasting Honda’s latest PGM-FI fuel-injection system which gives excellent economy and low emissions, but in keeping with the classic styling, the V-twin features finned barrels for that ‘air-cooled’ look. Performance is impressive, with the motor designed to give optimum performance in the low to mid-section of the rev-range – just where you need it out on the road. Even though the frame uses a strong, steel double cradle design, the overall chassis compliments the style and performance of the motor and is light and compact. Steering geometry has been specifically chosen to give excellent feedback and neutral handling, aided by a 19-inch front and 16-inch/150mm rear wheel. Sturdy 41mm forks and twin shocks, which are adjustable for pre-load, give a smooth ride, while adding to the classic look. A large 296mm front brake disc is aided by a 180mm drum at the rear, both being more than adequate to bring the VT750S to a swift and safe halt. As good as the marriage between chassis and engine, is it is the overall styling of the VT750S which is sure to win a lot of fans and turn many heads. The look is one of a classic naked street motorcycle from the 1960s and 1970s. 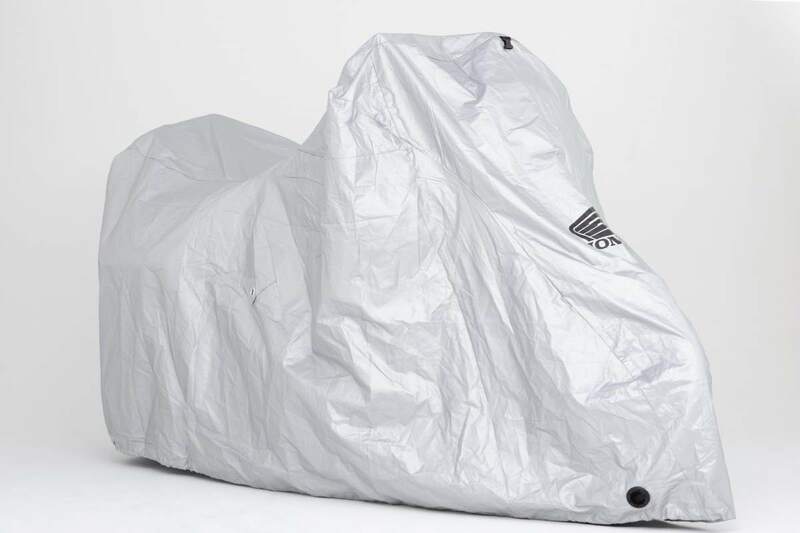 The upright riding position, chrome finished headlight, twin exhausts, wire-spoked wheels and teardrop tank all hint to a bygone age of motorcycling, but now brought right up to date and all with the reassurance of Honda reliability, performance and build-quality. Honda is proud to introduce an exciting addition to its line-up in 2010. 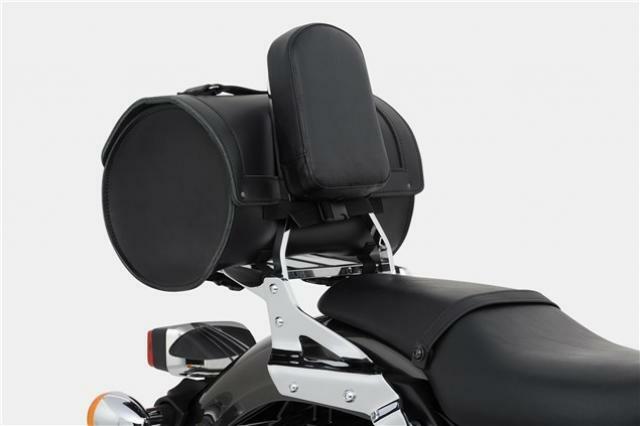 The new VT750 S combines easy handling, comfort and satisfying power with styling that stands apart. The clean simplicity of its silhouette and the deep rumble of its V-twin engine have an immediate appeal. This is combined with the smooth performance of a thoroughly contemporary machine. 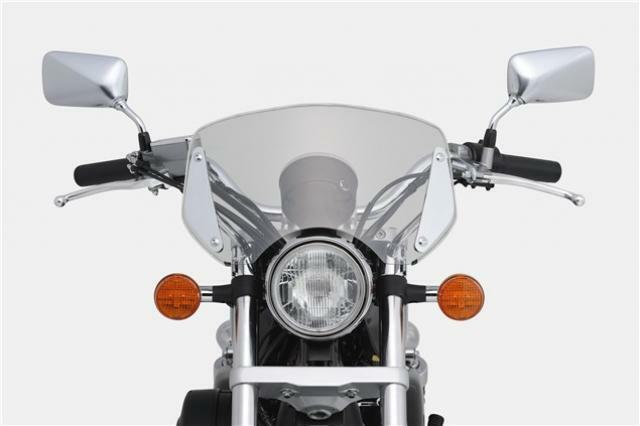 All kinds of riders, including relative newcomers, will appreciate its proportions and light, confidence-inspiring handling. The VT750 S also packs enough punch to keep more experienced riders entertained and is versatile enough for a range of uses that encompass commuting, quick weekend blasts and light touring. 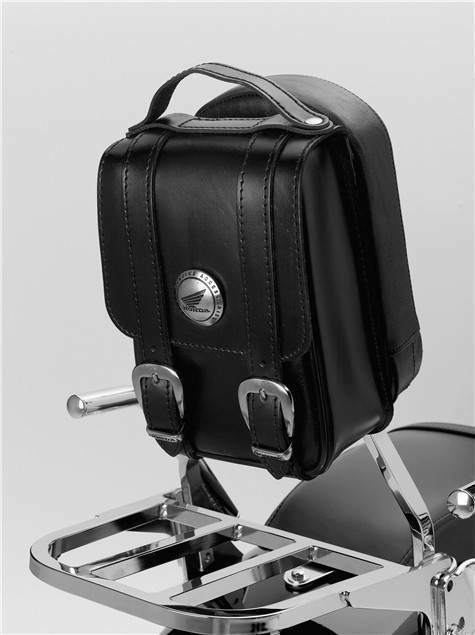 Its streetwise stance cannot fail to impress in any setting. 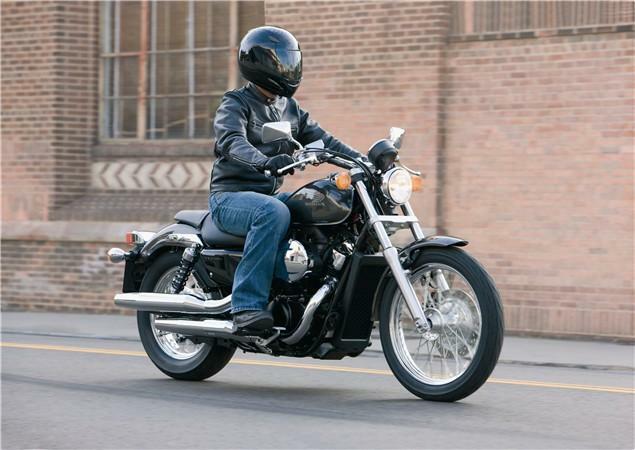 The VT750 S is built for good times and is always fun to ride. 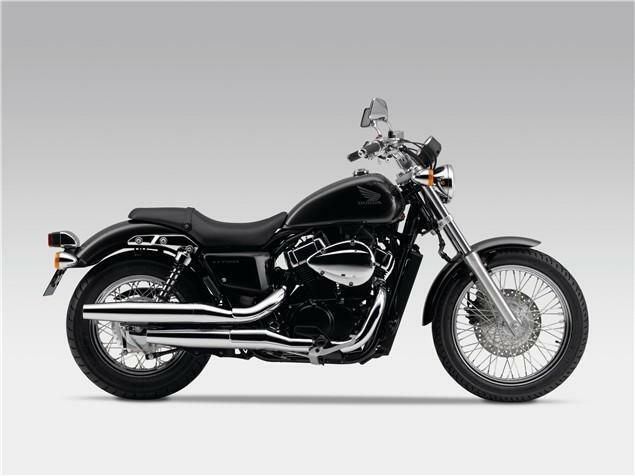 The VT750 S was developed to deliver all-round riding enjoyment to a wide range of riders. The seat and controls are positioned for natural, intuitive operation and its easy handling and low fuel consumption make it an appealing option for everyday transport. 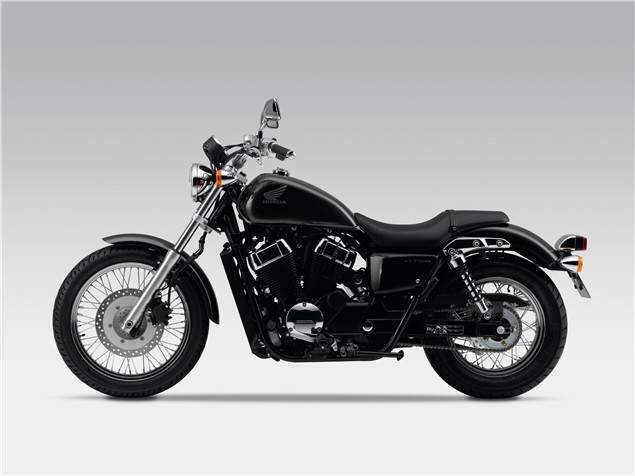 Its engine is equally enjoyable in daily commuting as well as on longer, more leisurely rides, thanks to classic V-twin power. The styling of the 10YM VT750 S integrates elements of a European street-oriented image. Its upright and comfortable riding position is designed for confident control and agile handling. The bodywork is compact, making it easy to manoeuvre through narrow city streets and busy traffic. It features an impressive V-twin engine with a traditional air-cooled look, luxurious chrome-finished details, shining wire-spoked wheels and stylish twin mufflers. The tank shape flows back into a short, neatly chopped tail while the large front wheel creates an imposing street presence. The VT750 S makes its European debut in a grey metallic that enhances the sleek beauty of its bodywork and the strong impact of its black-painted engine. 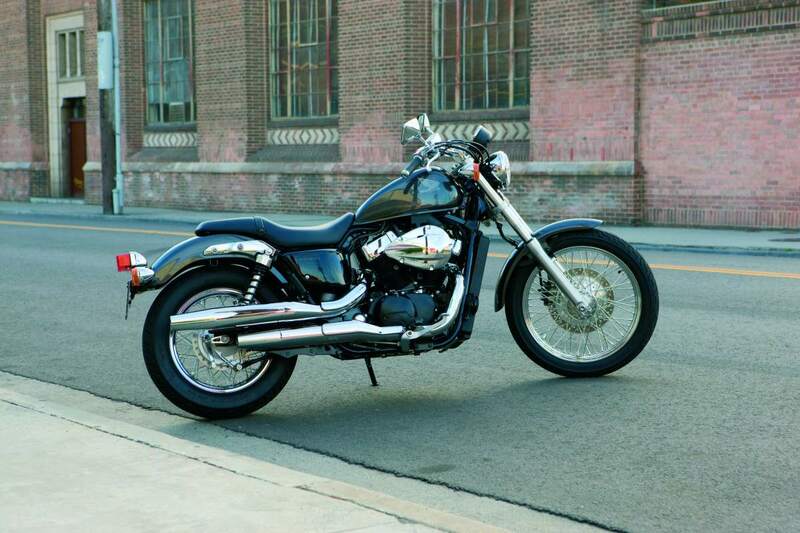 It creates an impressive contrast with the gleaming dual exhaust pipes and the chromed headlight cover, grab rail and air cleaner cover that highlight its traditional appeal. 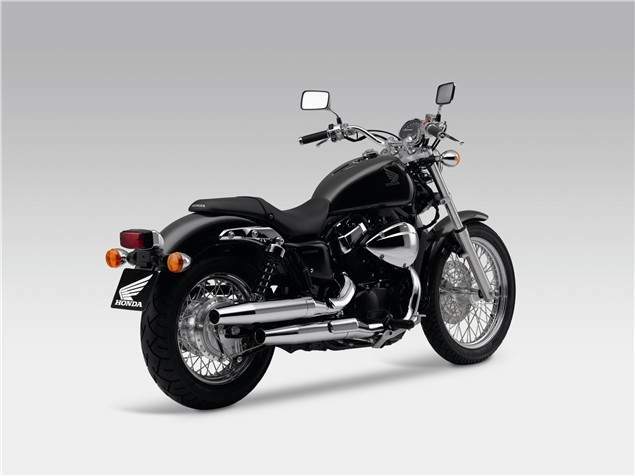 The VT750 S is powered by a robust and dependable liquid-cooled V-twin engine that pumps out strong power over a broad rpm range. Easy starting, instant throttle response and smooth, satisfying acceleration are assured by Honda’s PGM Fuel Injection system and an idle air control valve which precisely controls incoming air for smooth idling operation. Fuel flow is also accurately monitored to optimise efficiency, ensuring fuel consumption and emissions are kept low. Power delivery is focused in the low and mid range, creating a satisfying experience of power that is easy to control and creates confidence. Close-ratio transmission delivers powerful, exhilarating acceleration from anywhere in the engine’s power range, ensuring plenty of excitement. The engine is compact enough to allow a low seat height and its power is delivered to the rear wheel by a lightweight chain drive. 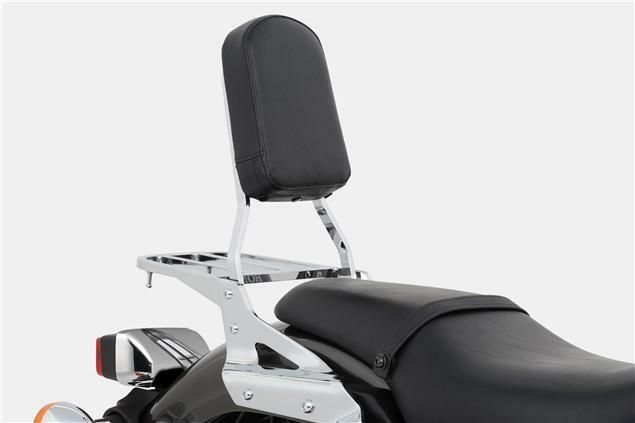 The VT750 S chassis is compact and lightweight, with geometry that creates easy, natural handling. It is based around a strong double-cradle steel frame with a square pipe backbone and forged steel pivot plates. 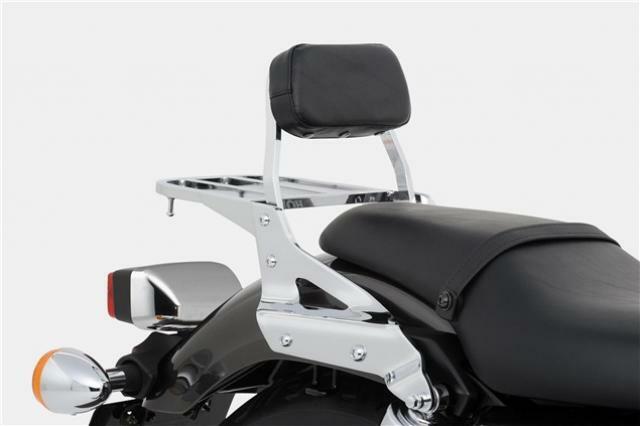 The 750mm seat height is low enough for shorter riders to place both feet on the ground, but the footpegs and grips are high enough to create a natural, upright sitting position, a reassuring view over surrounding traffic and a controlled ride feel. A 19" front wheel and sturdy 41mm front forks add to the feeling of precise, responsive control. At the rear, forward-tilted dual conventional dampers with adjustable spring preload provide smooth, progressive damping. 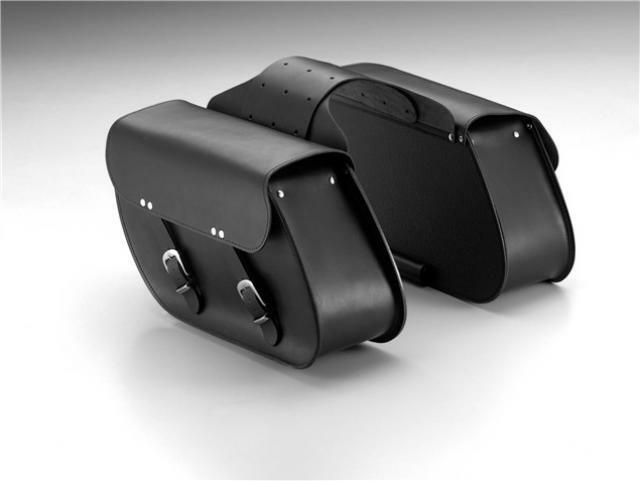 These combine with a fat 150mm rear tyre to deliver excellent comfort, even over long distances or with a passenger on board. The brakes are also designed for smooth efficient operation. The front wheel is stopped by a large 296mm disc brake with a responsive dual-piston caliper, while the rear features a conventional 180mm drum brake. 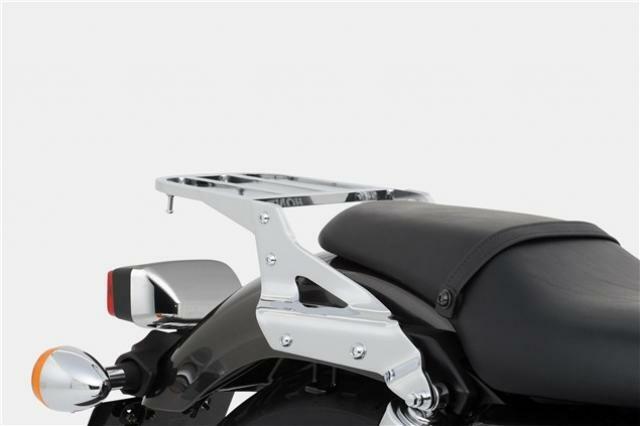 Together, they supply assured stopping power that complements the bike’s easy, proficient control.